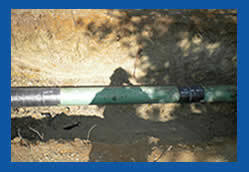 Ultra-Con recognizes the importance of an aggressive pipeline maintenance plan for all pipeline systems. 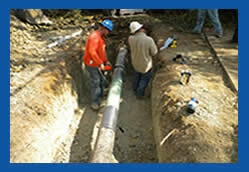 We also recognize our role in being able to assist our customers in fulfilling this plan. 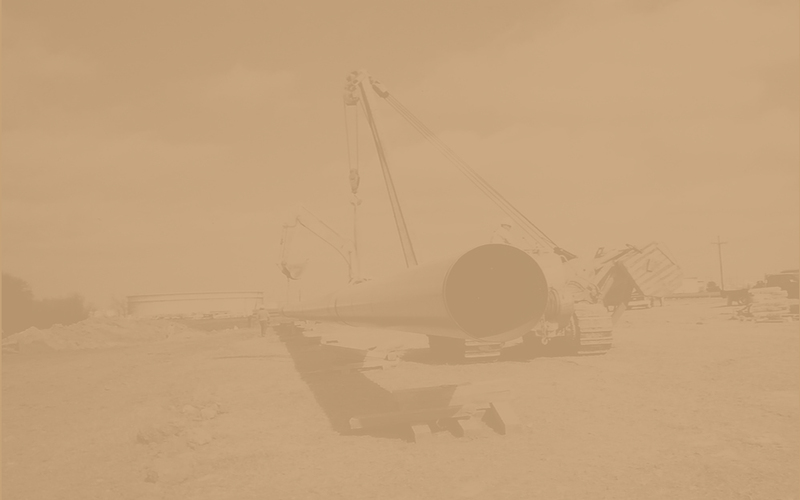 We have the ability to customize our pipeline maintenance crews to create a successful team for each task. 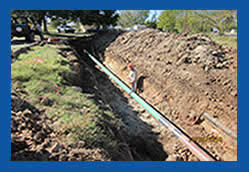 Ultra-Con is committed to working with each customer to fully accomplish their pipeline maintenance program goals.